Survival analysis concerns sequential occurrences of events governed by probabilistic laws. Recent decades have witnessed many applications of survival analysis in various disciplines. 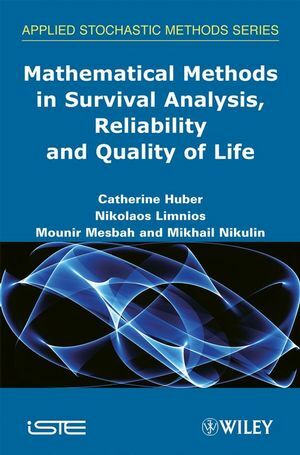 This book introduces both classic survival models and theories along with newly developed techniques. 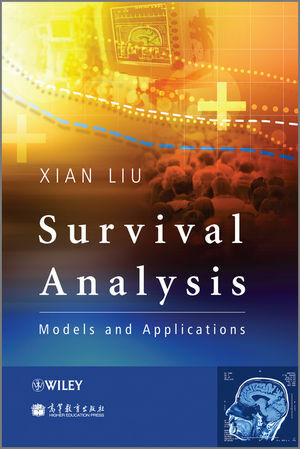 Readers will learn how to perform analysis of survival data by following numerous empirical illustrations in SAS. Presents basic techniques before leading onto some of the most advanced topics in survival analysis. Assumes only a minimal knowledge of SAS whilst enabling more experienced users to learn new techniques of data input and manipulation. Provides numerous examples of SAS code to illustrate each of the methods, along with step-by-step instructions to perform each technique. Highlights the strengths and limitations of each technique covered. Covering a wide scope of survival techniques and methods, from the introductory to the advanced, this book can be used as a useful reference book for planners, researchers, and professors who are working in settings involving various lifetime events. Scientists interested in survival analysis should find it a useful guidebook for the incorporation of survival data and methods into their projects. Xian Liu, Department of Psychiatry, F. Edward Hebert School of Medicine; Uniformed Services University of the Health Sciences, Bethesda, USA.